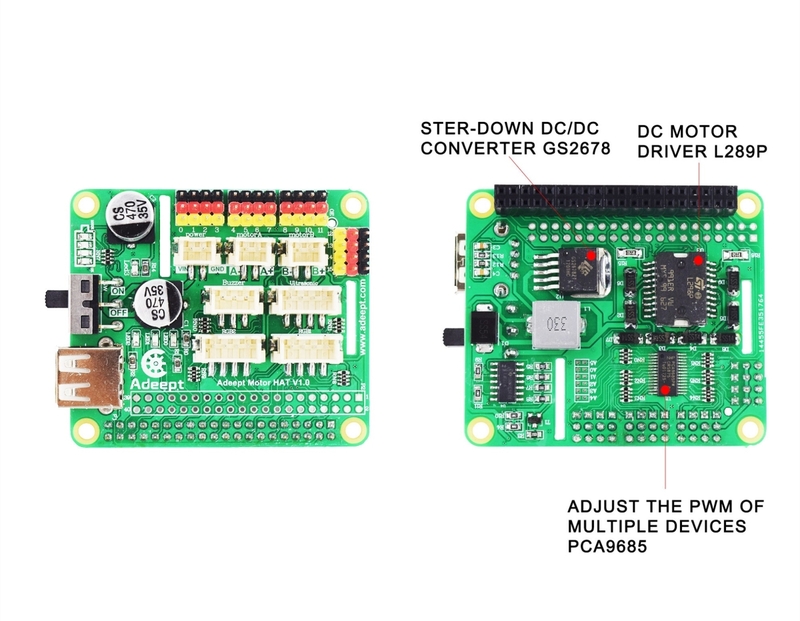 The PiCar-A is a smart robot car kit based on Raspberry Pi. 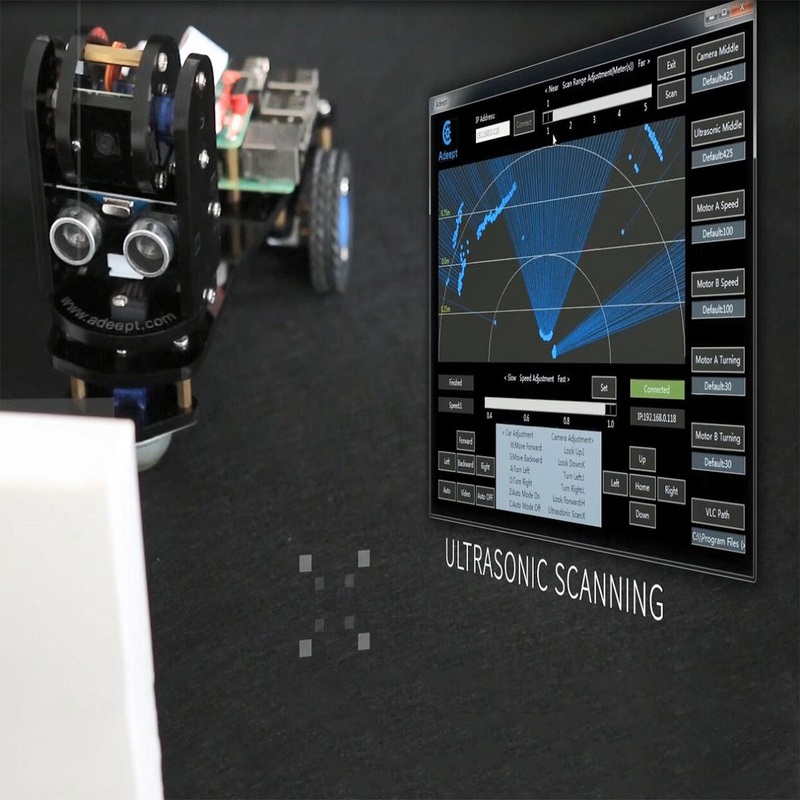 Embedded & GUI programming and robotics, it is designed for beginners and professionals to learn electronics. We have written a detailed and illustrated manual with which you can quickly complete the assembly of the robot. You can remotely control the robot through the buttons on the keyboard or the virtual buttons on the GUI. 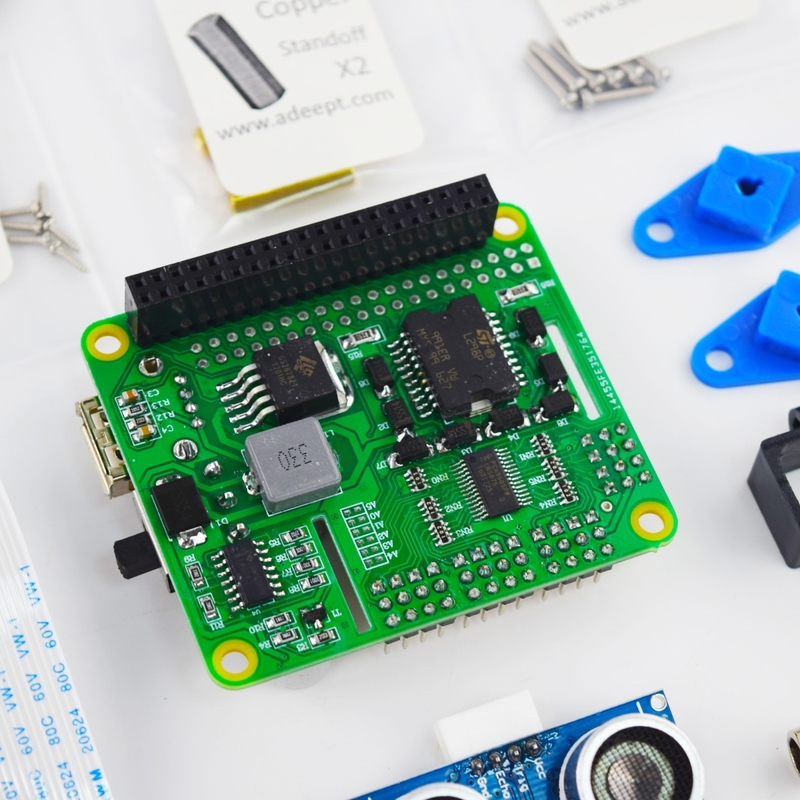 It has the function of real-time video transmission, it can transfer the real-time images taken by the Raspberry Pi camera to a remote computer. 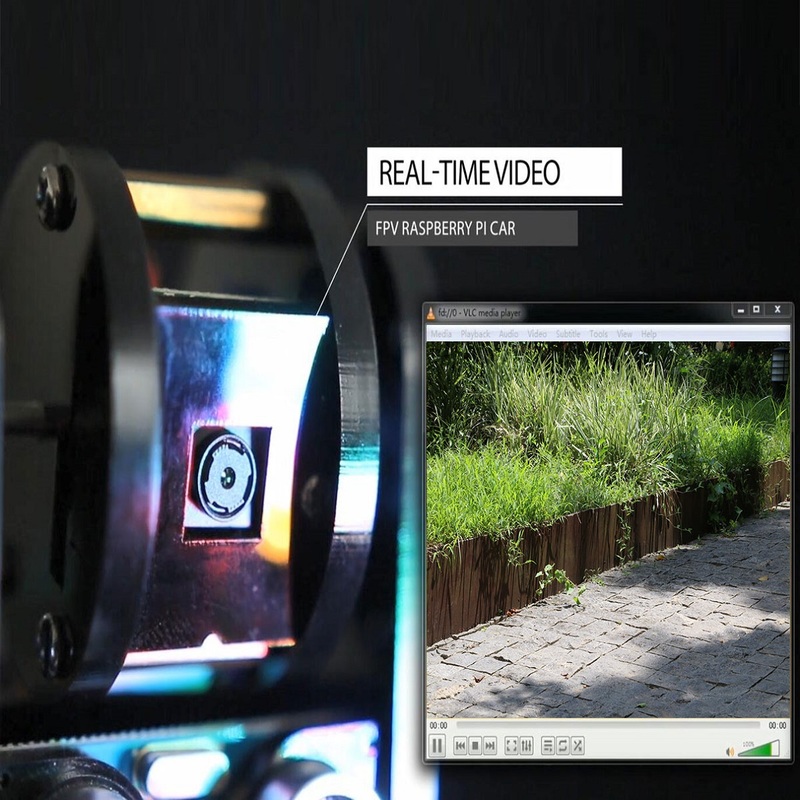 PiCar-A also has an ultrasonic-based automatic obstacle avoidance function. When it detects an obstacle ahead, it will avoid the obstacle to find the next path. 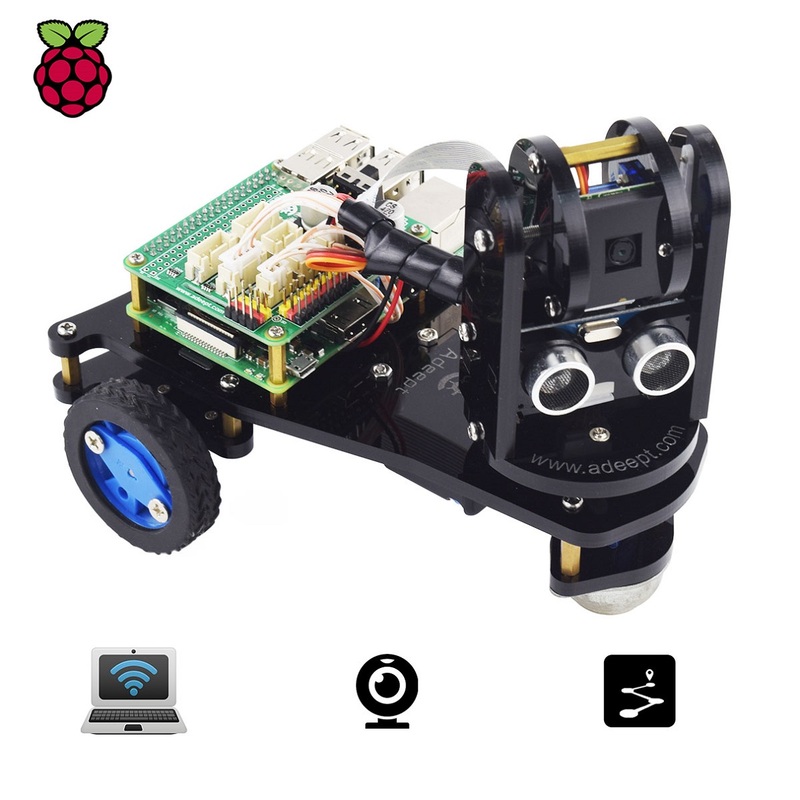 STEM Educational Robot - An entry-level WiFi wireless remote control smart robot based on Raspberry Pi(Compatible with RPi 3B/3B+/2B/2B+). 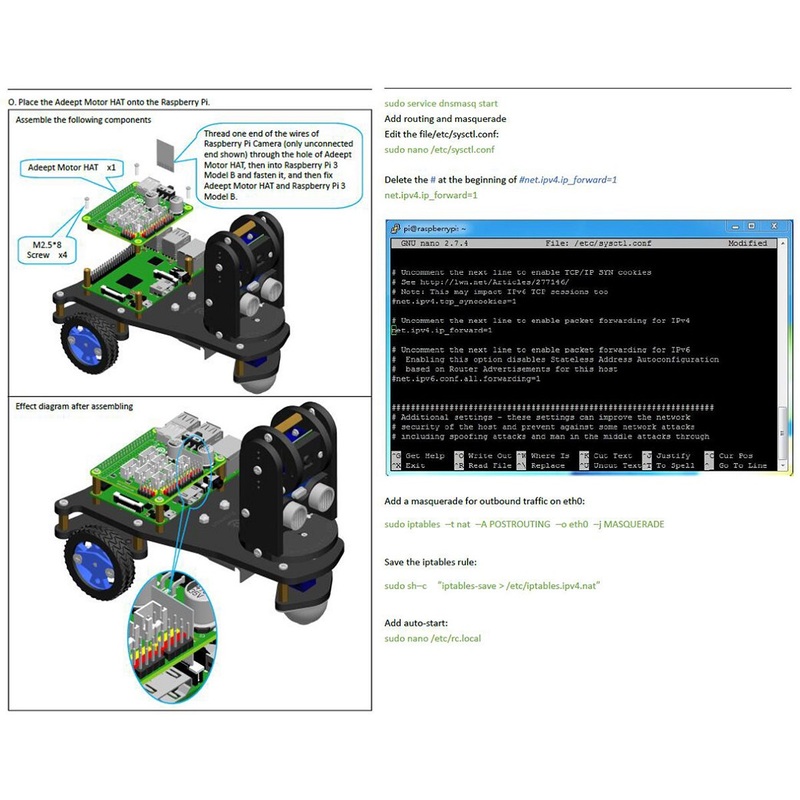 Easy to Assemble and Program - A 67-page PDF manual with illustrations is considerately prepared for you, which teaches you to assemble your Raspberry Pi robot step by step; Easy-to-understand Python code is used, with beautiful and practical GUI program(compatible with Windows and Linux operating systems). 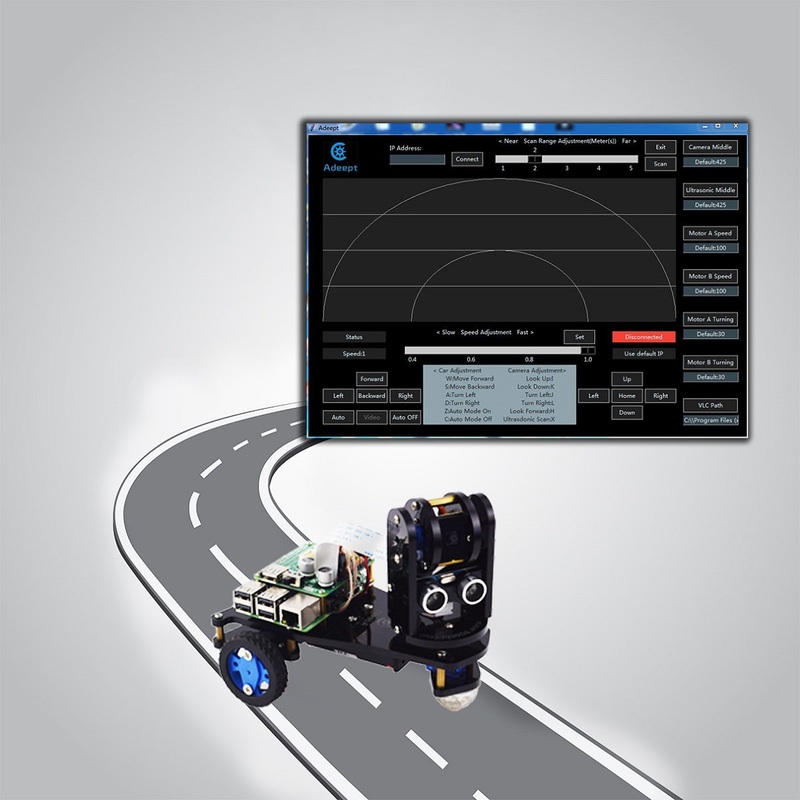 Rich and Fun Features - Support real-time video transmission and ultrasonic-based automatic obstacle avoidance. Raspberry Pi is NOT included. It is powered by 2x18650 batteries(NOT included). You need to prepare your own batteries.